Buying a Caravan has never been so exciting! Given the wide array of brand new caravans for sale online at never before discounts, this is the perfect opportunity to own your dream RV and take time out to hit the exotic outback in Australia. If you are looking to buy brand new caravan,here are few major guidelines that will help you put finger on your dream caravan sooner than you think. Why buy a Caravan and for what? 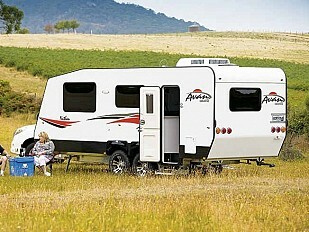 If you actually love the outdoorsy lifestyle and enjoy exotic outback locations, then buying a RV makes a great choice. You certainly wouldn’t want your caravan like the 2018 GOLF SAVANNAH584 Maxxi gathering dust with barely a few trips to its name, even as you spend a fortune in buying one. If your idea of a holiday is camping and exploring the Australian outback with your family then investing in a RV is a great idea. Big or Small – Size Matters! What are the destinations that you are looking to travel, the distance you will cover, the travel plans and with whom? Will it be for yourself or for the family as it grows? 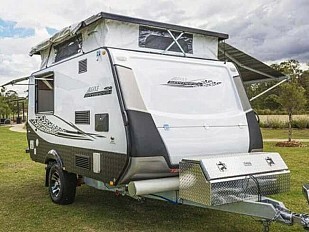 While buying a smaller RV like the 2017 AVAN ASPIRE 525 means it is lighter and easier to handle which eventually means less stress and a safer driving experience, no wonder then that Pop-Top Caravans and Camper Trailers are quite a rage given their convenience, relatively low cost, and easy maintenance. 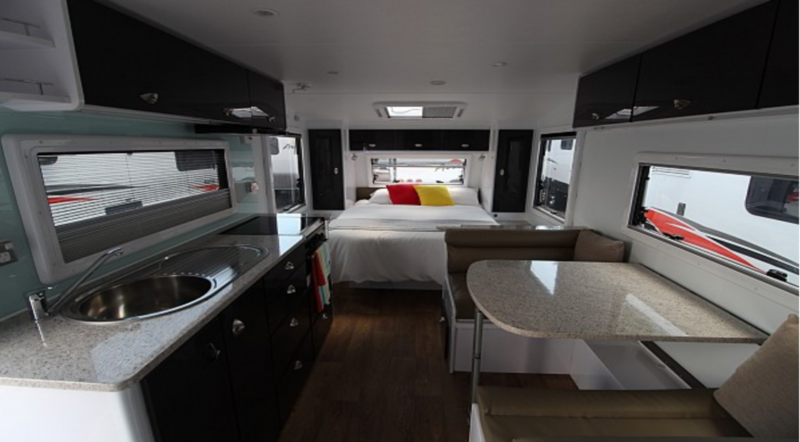 At the other end, a big luxurious caravan with separate bedrooms, bathrooms, and lounge is an absolute delight, provided you have a large vehicle. Does the Caravan Manufacturer meet standard rules and requirements? 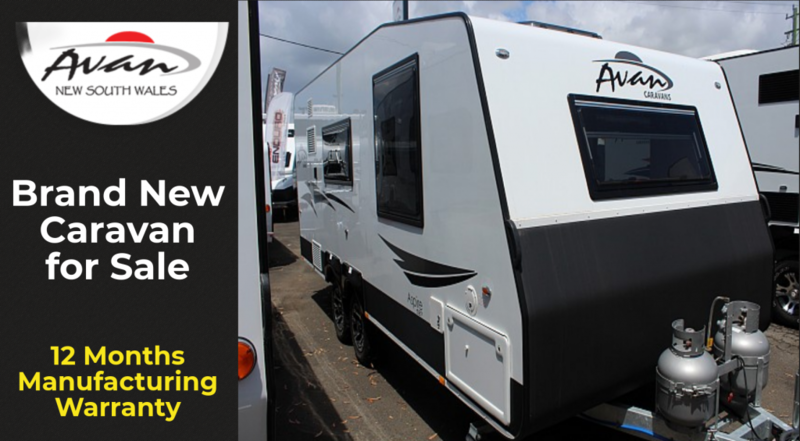 Whether you have your eyes set on brand new caravans on sale like the amazing 2018 AVAN OVATION M5- C Class or plan to buy second hand caravans for sale like 2000 JAYCO HAWK, ensure that you buy from a recognized and well-established caravan manufacturer that offers you an assurance of quality, service and sufficient warranty. We have lined up three major guidelines that will make the arduous journey of shortlisting your dream RV a cakewalk. Even though you may have a budget in mind, you need not compromise on quality. 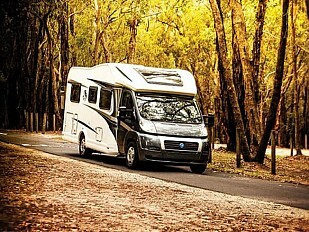 With flexi-loan terms from 1-7 years on the wide-range of products along with competitive interest rates, you can avail caravan finance options at cheap rates better than what the banks can offer. You must ensure that your RVs weight does not exceed the recommended 85% of your car’s weight! Therefore you will need to that you have the right vehicle with the sufficient towing capacity. Usually, it is 300 kg for single axle and 400kg for dual-axle caravans. Buy Brand New Caravan or Choose Second-Hand Caravan for Sale? There are a plethora of options for sale like the hugely successful 2017 Golf Bush Challenger, which offer you a great bargain and better value for money. Of course brand new RV makes for an exciting purchase, however, buying a second hand caravan for sale can be an equally rewarding experience. Ensure that you make a closely inspect the caravan and do not be afraid to ask questions. Pre-check proper documentation, ownership, service records and in no way should you compromise on things like rust, mold, water damage and others that could put you in danger. Do you want the best price on RVs that take you from destination to destination with ultimate comfort? Contact your closest AvanNSW dealer and get started to a world of opportunities.